This is a list of a songs. 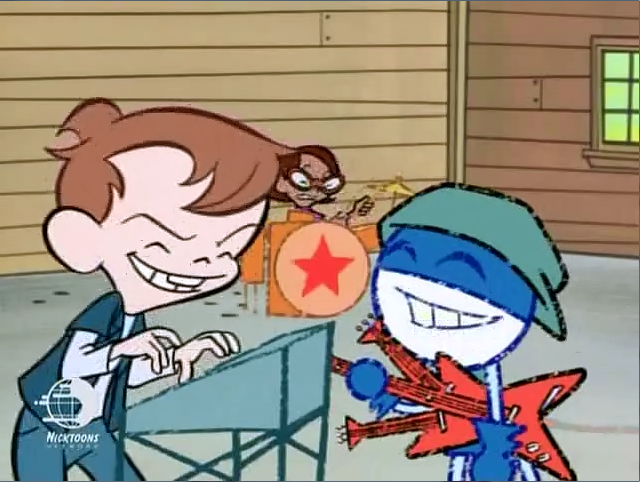 Most of the episodes of Chalkzone feature a musical number at the end of the show. Most Songs, if not all, feature and are performed by Rudy, Penny, and Snap.